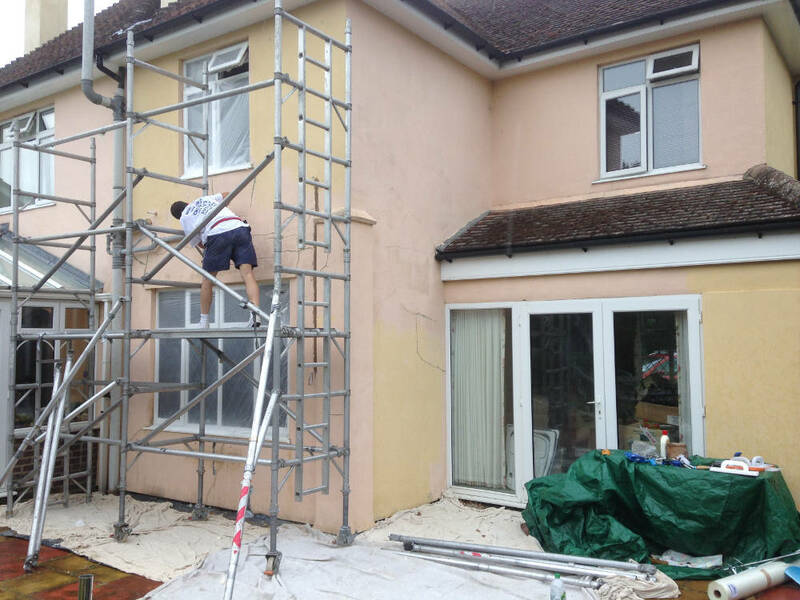 Are you looking for a reliable, trustworthy, local painter and decorator? Balham is located to the east of the London Borough of Wandsworth, which lies to the south of the capital. With a population of 14,751 it’s a diverse and multicultural area, with a pub which has won national awards, The Bedford. The A24 links directly with the city and for cyclists there’s the CS7 Cycle Superhighway. Train access is also excellent with both an overground station and a Zone 3 Tube station too. 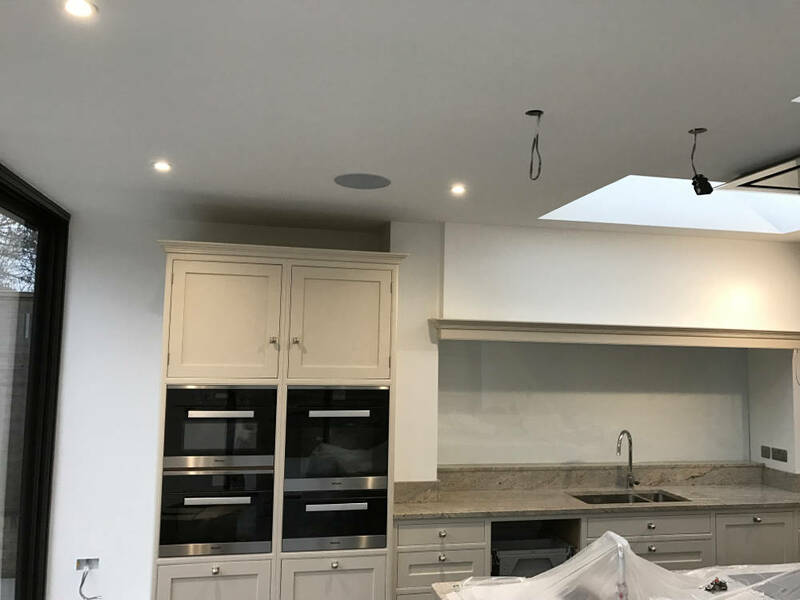 Some of the projects we have completed in the area include a complete home makeover in the delightfully named Badminton Road – the house had been completely refurbished by their builder and we had the pleasure of making our customers new home look amazing just before they moved back in. When we were working at a stunning property in Clarence Mews, we stripped and painted the staircase as well as re-decorating the hallway and landing – they chose a beautiful Farrow & Ball paint. 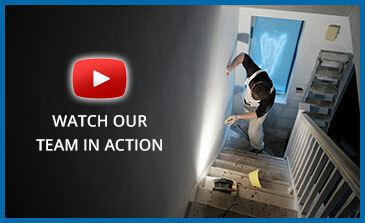 For a decade and a half, we’ve been transforming living spaces with skill and expertise. Painting and decorating in Balham and beyond, we create spaces that our clients love and that make for stunning backdrops for everyday life. With exceptionally high standards, our painting and decorating stands up to the rigours of family life, gracefully, for the years that come long after we’ve left. 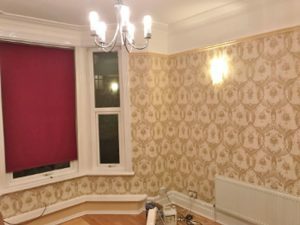 So, you need a decorator in Balham…The question is, why us? We arrive when we say we will – on time and ready to start work. We provide cast-iron quotes (no hidden extras, no shocks come the time to invoice). We treat your home as if it were our own (and our painters and decorators have exceptional manners). We have a meticulous eye for detail. That’s us – now how about you? Complete your details here and click on 'Get Quote'. 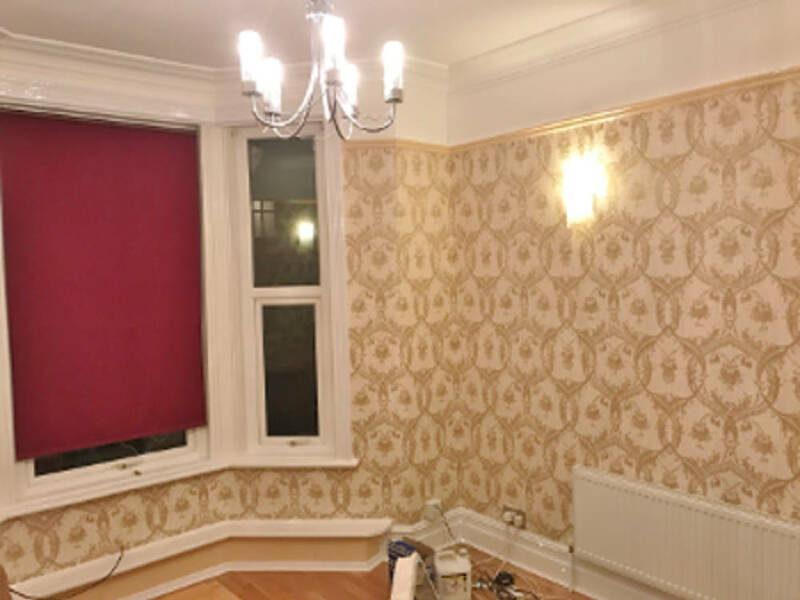 Tom’s an expert decorator in Balham and produces consistently polished results. His customers love him! 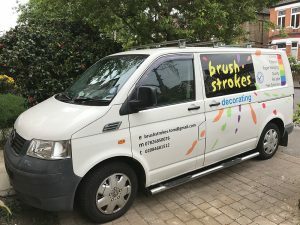 Tom was hand-selected by the founder of Brush Strokes – Kris, who only ever takes on painters and decorators who demonstrate the same dedication to superior work and stellar customer service as himself. “I run a busy clinic which is open six days a week, and was concerned at the level of disruption during the decorating process. Kris suggested the works were done over a weekend when the clinic would be closed. When I returned the following Monday I was amazed to see that there was minimal tidying up required, our clinic was able to reopen on schedule.”. Of course, we could simply have written these words about wonderful work ourselves – so check us out on Trust a Trader, where more than 60 customers have written and uploaded their ratings about our work. We currently hold a near perfect score of 4.82 out of 5. We’re approved Dulux Select Decorators (which means that we’ve been handpicked by Dulux as partners, based on our impressive portfolio of past projects). So, our many previous decorating projects in Balham have produced beautifully bright and bold results. The question is, will your customer testimonial be the next to feature here? 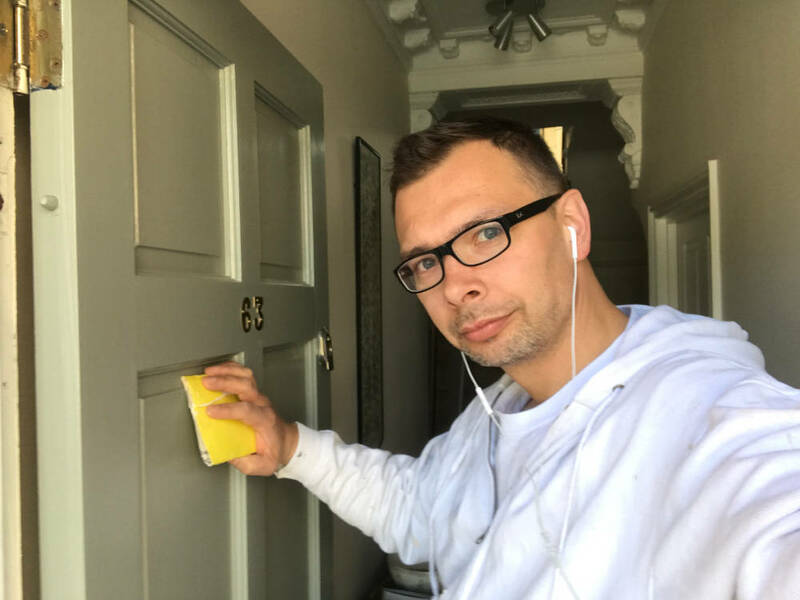 Ready to meet Tom, our expert decorator in Balham? Call our team on 020 8468 1512 or send us an email via info@brushstrokesdecorators.com. 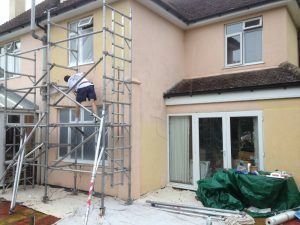 We provide transparent quotes (with all materials and labour included). You may well be surprised at just how affordable our prices are.